me a message at kiyoshifoster@gmail.com, and i'll mail you one. come to one of my gigs. click here to see where i'm playing. 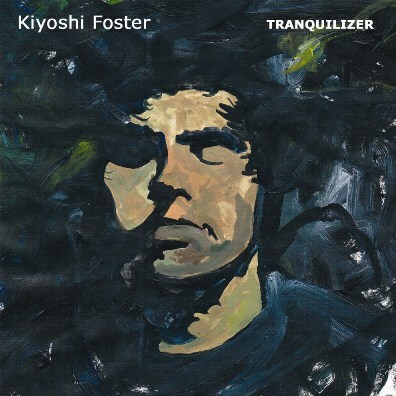 "By the end of TRANQUILIZER the new long-player from Bay Area singer-songwriter Kiyoshi Foster, one wonders how he’s not rubbing shoulders on the airwaves with Jack Johnson, Dave Matthews and recent singles from elder statesmen like Tom Petty and Bruce Springsteen. Kid is just that solid, a real natural at songs that feel familiar right from the first spin without being derivative."